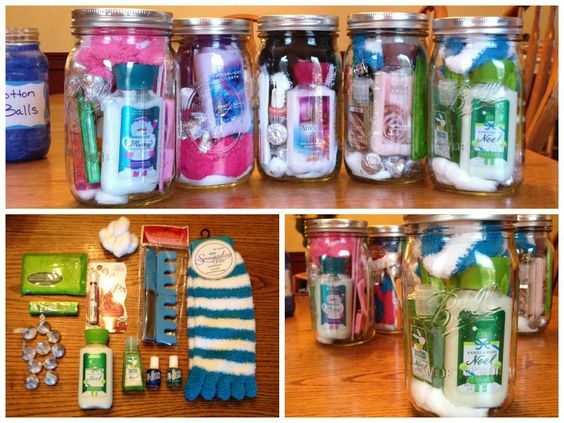 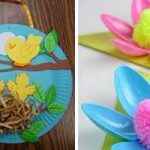 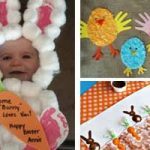 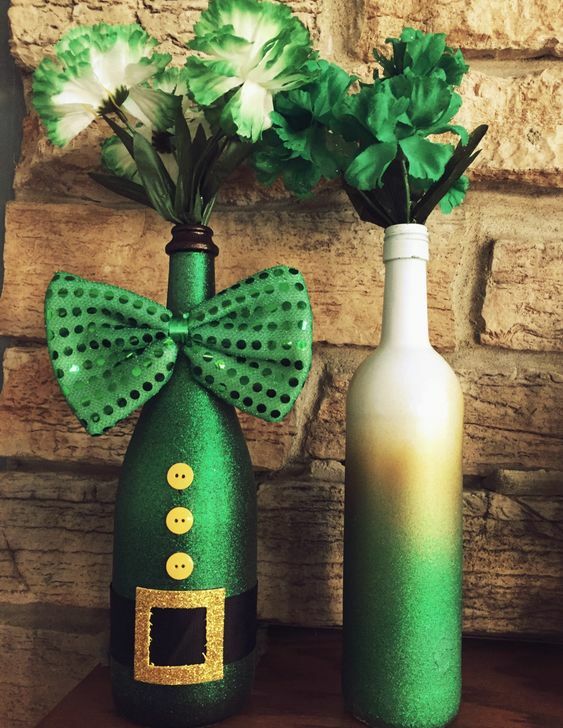 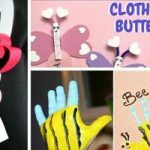 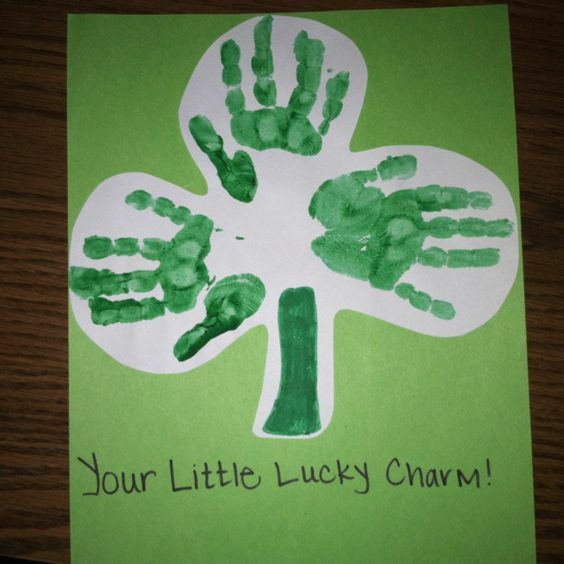 Make your own luck with these St Patrick’s Day Crafts that are perfect to do with the kids. 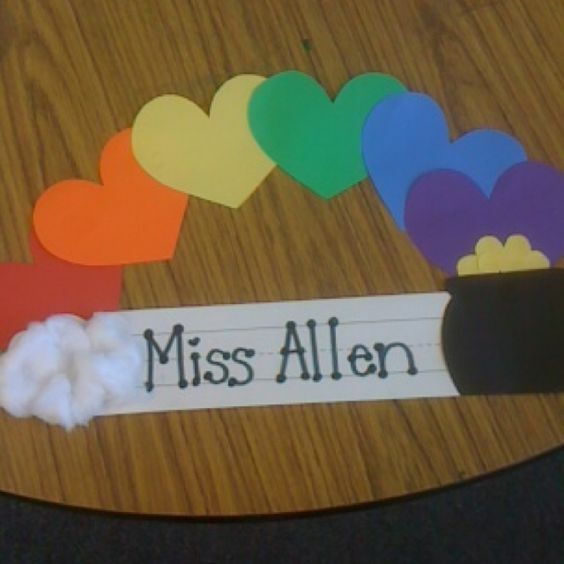 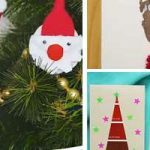 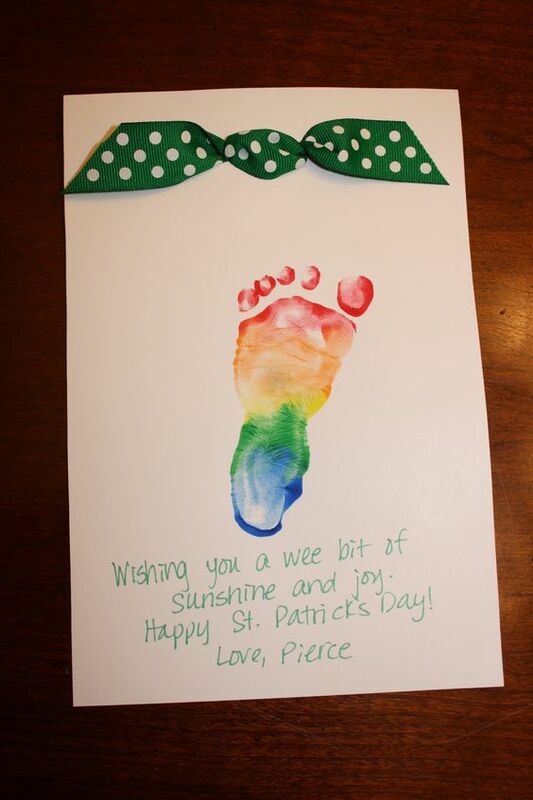 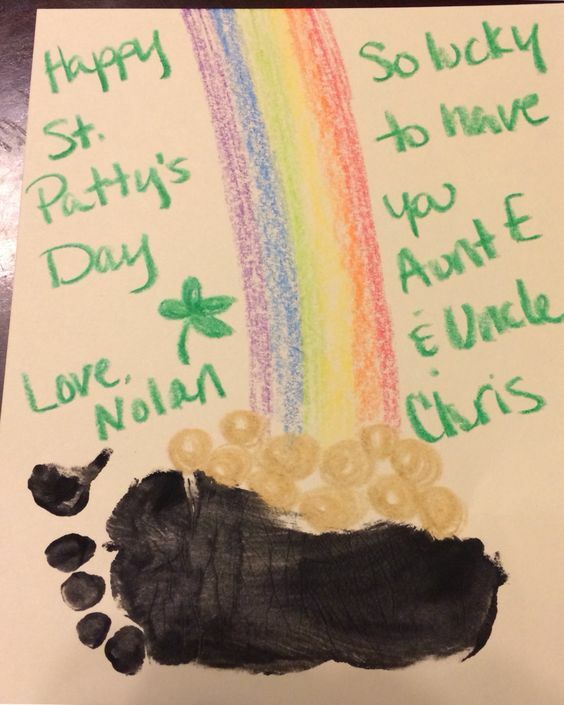 You’ll need rainbow paints which are then painted on in blocks to your child’s foot to create this magical card. 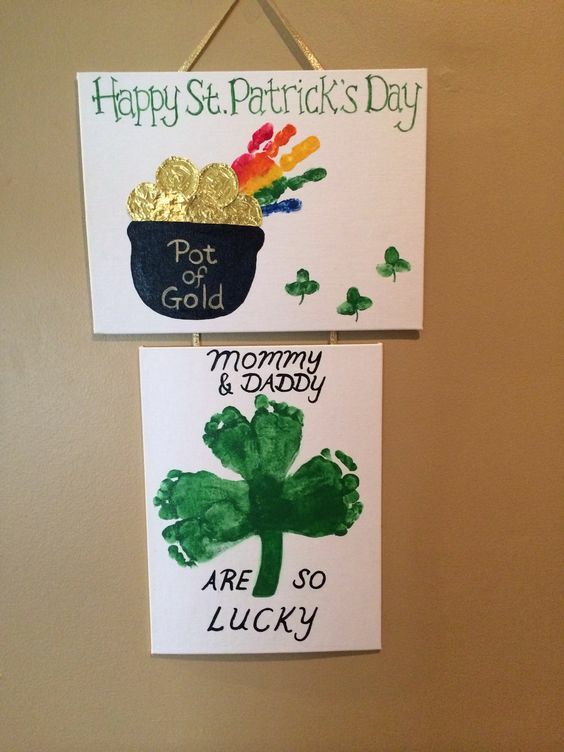 Don’t forget to get plenty of gold chocolate coins to make a pot of gold or even a leprechaun trap. 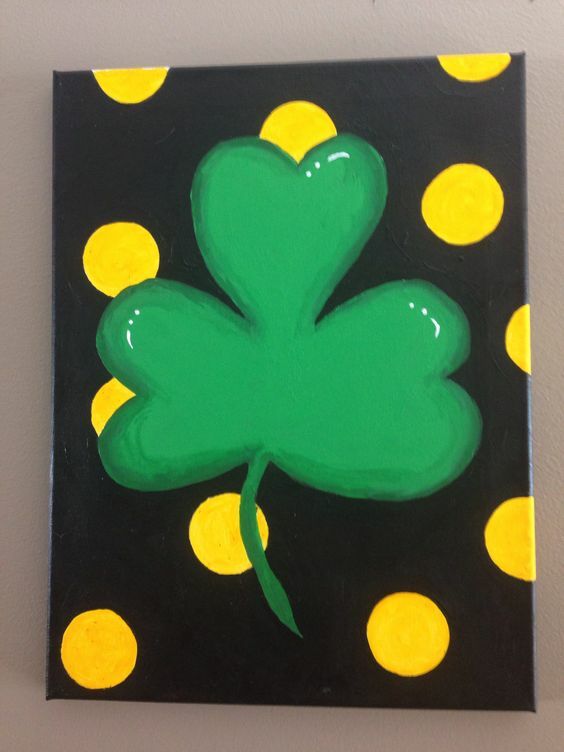 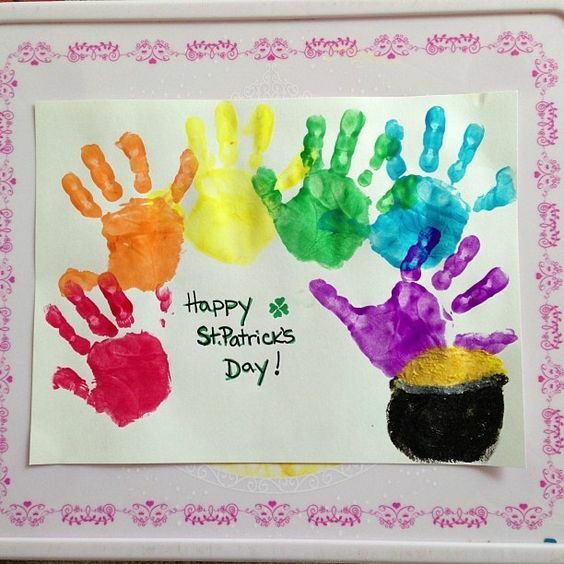 You can use a shamrock stencil for little hands to color in or even free hand your own. 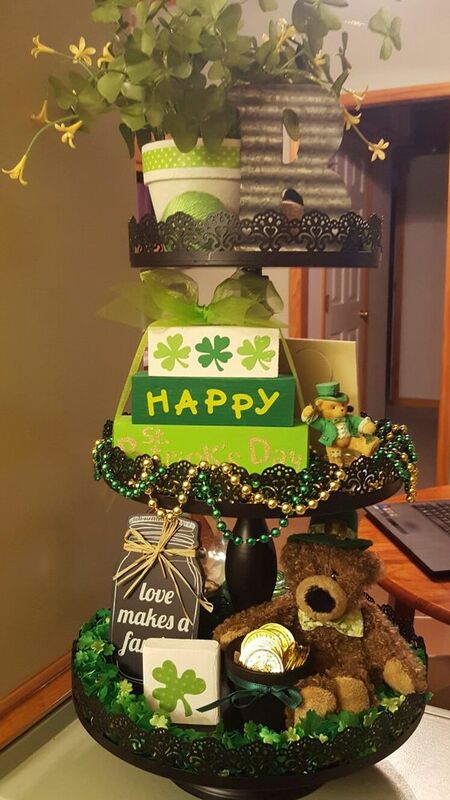 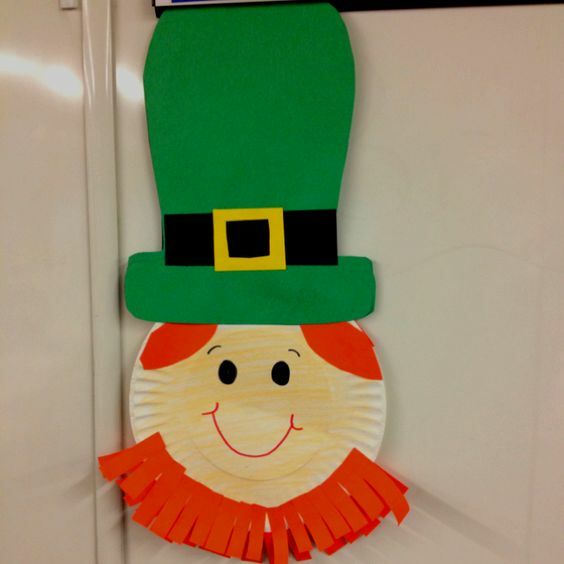 It’s hard to believe all you need is paper plates and some paint to make this cute leprechaun.